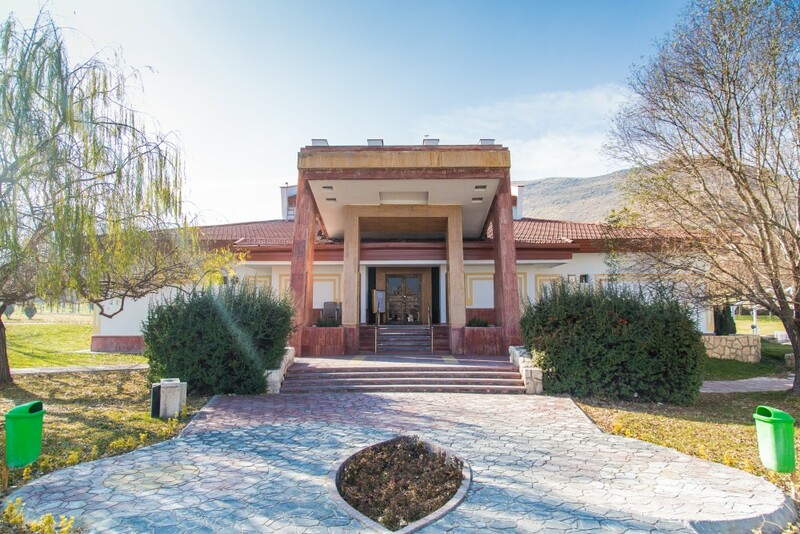 Arak’s Amirkabir Hotel has been built at the entrance of Arak City in a land area as large as 25 ha. 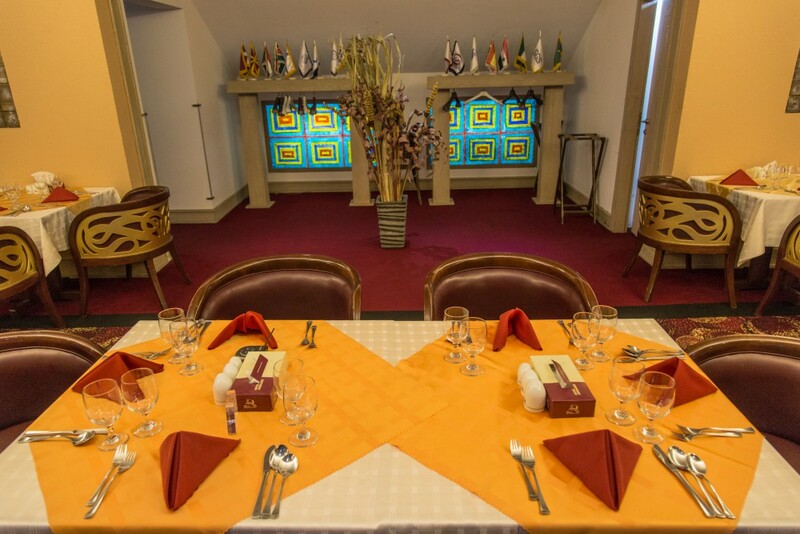 Enjoying a special design and geometric form, which recalled us Arak City is an industrial one. 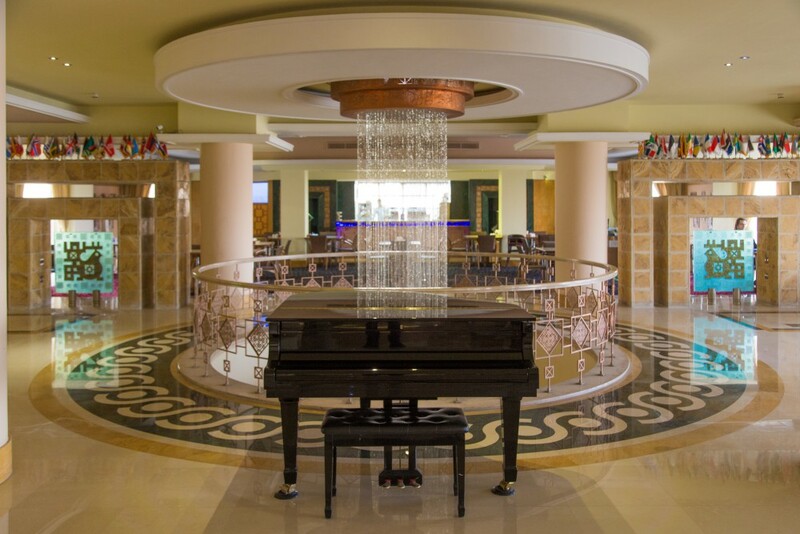 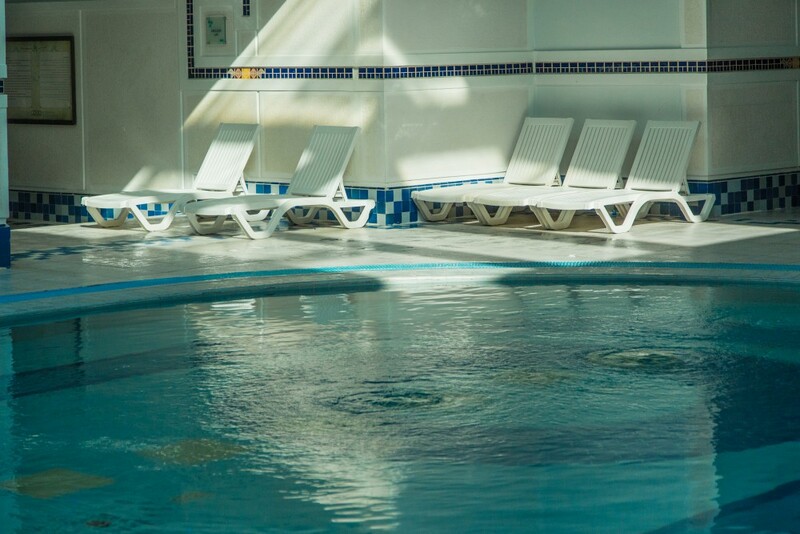 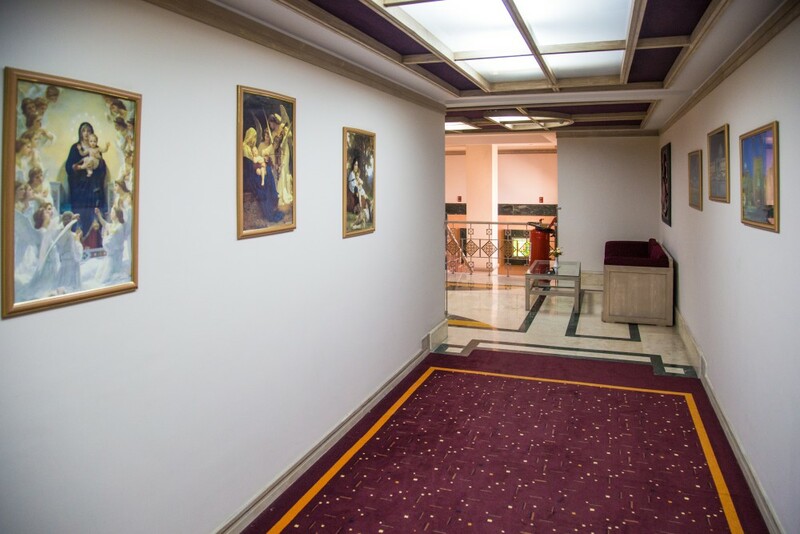 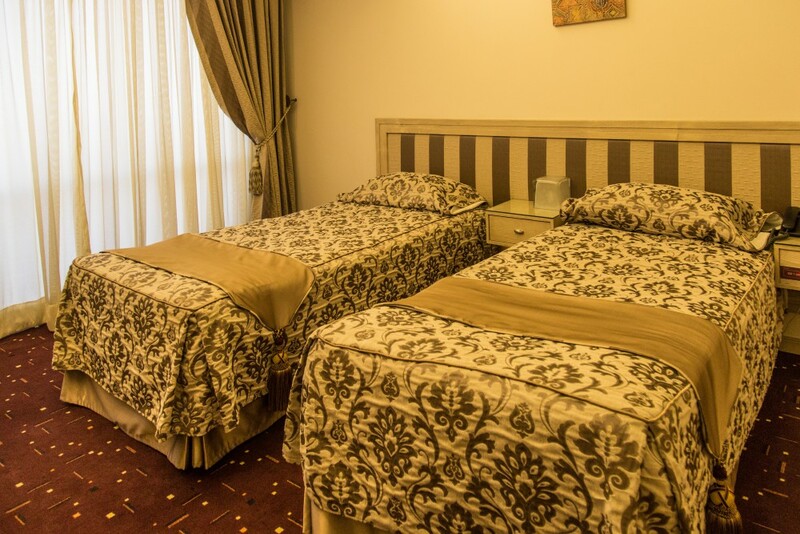 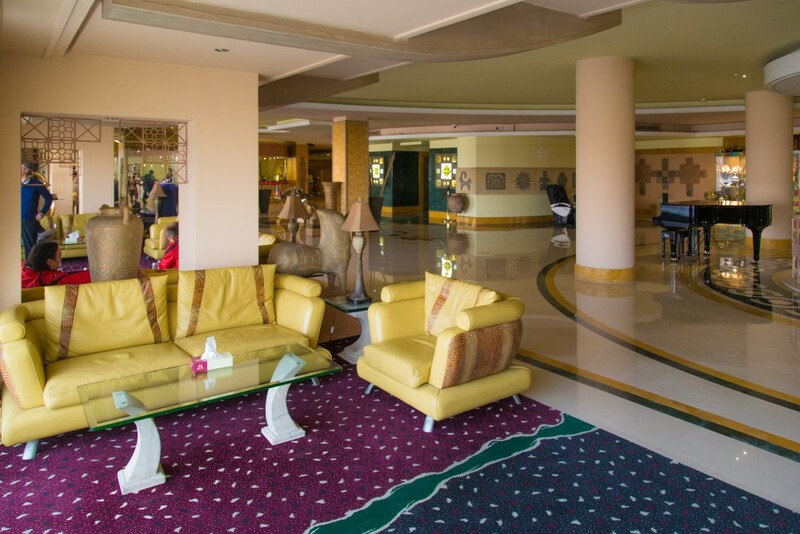 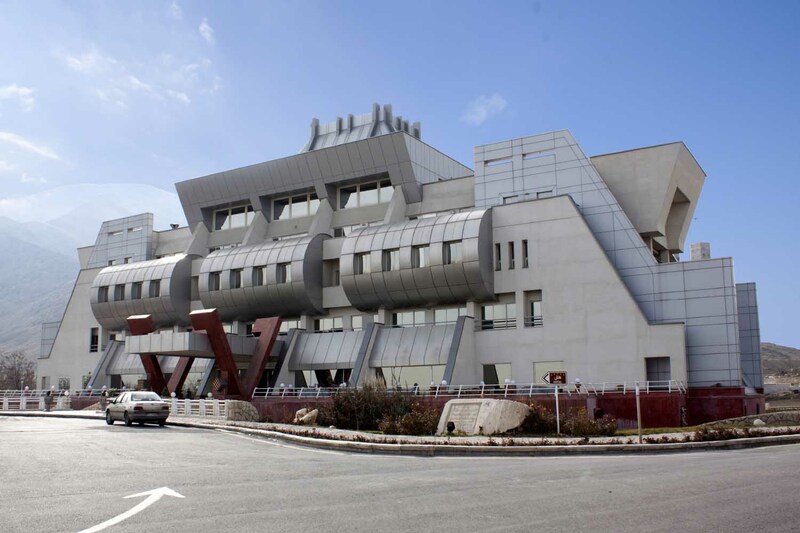 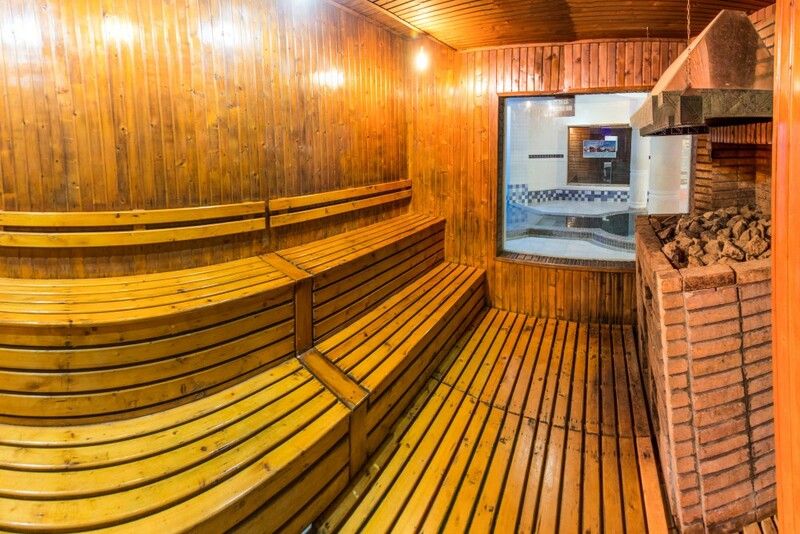 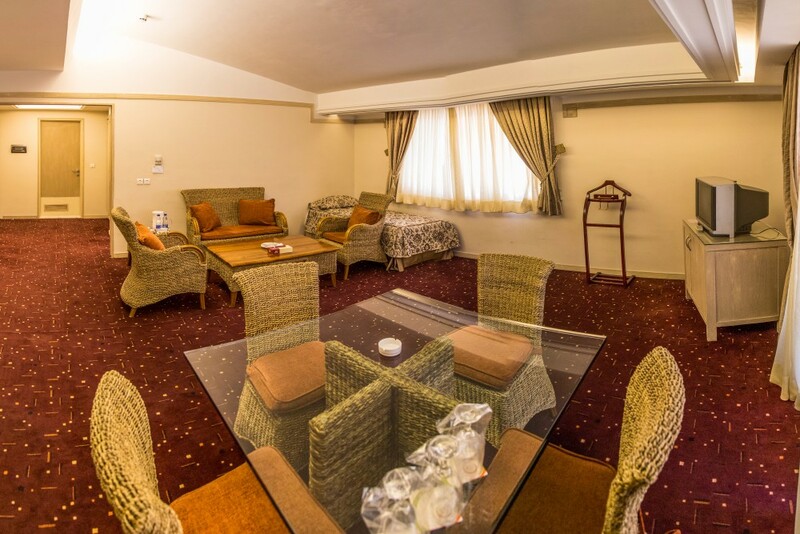 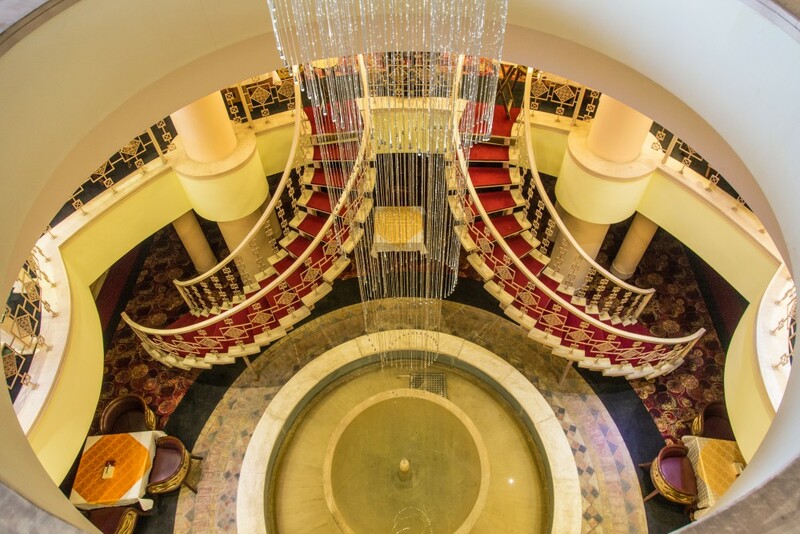 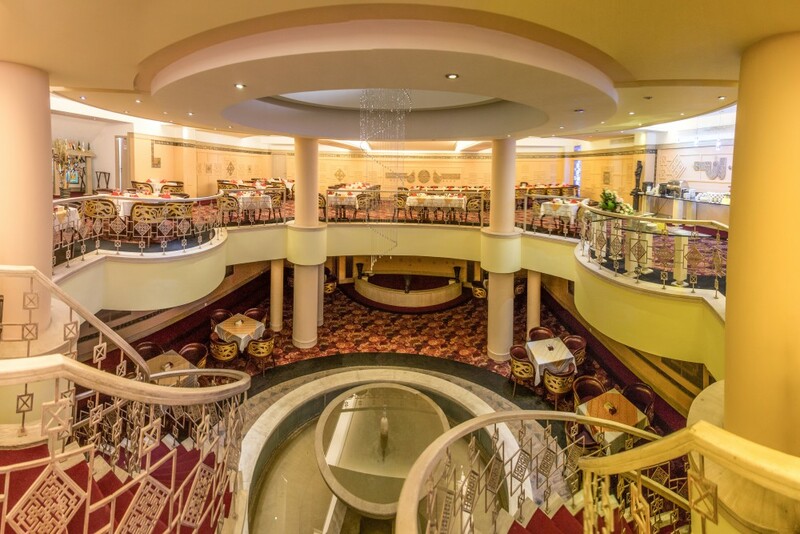 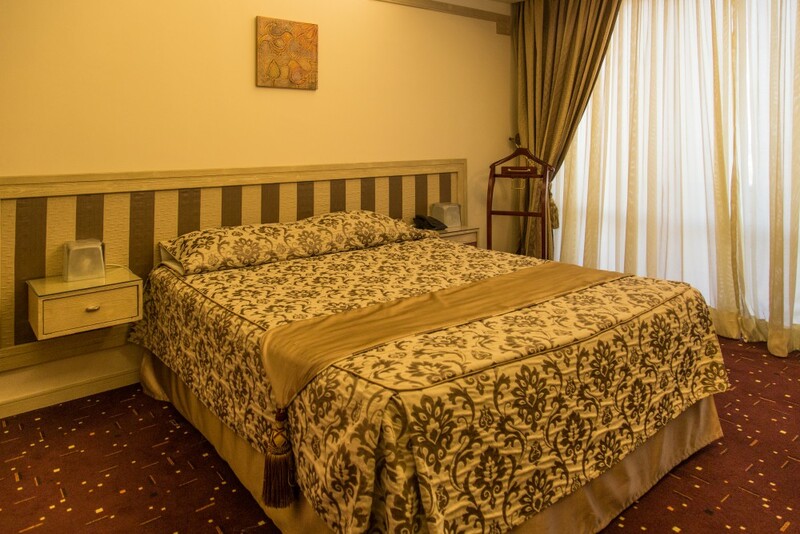 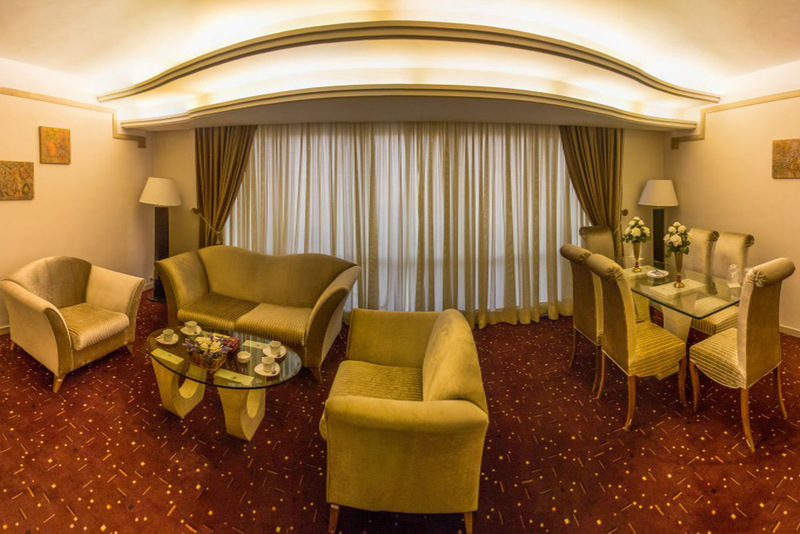 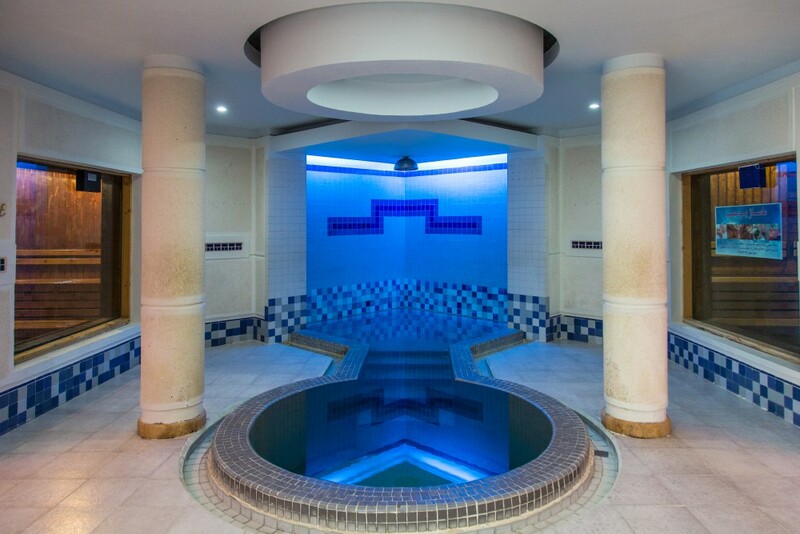 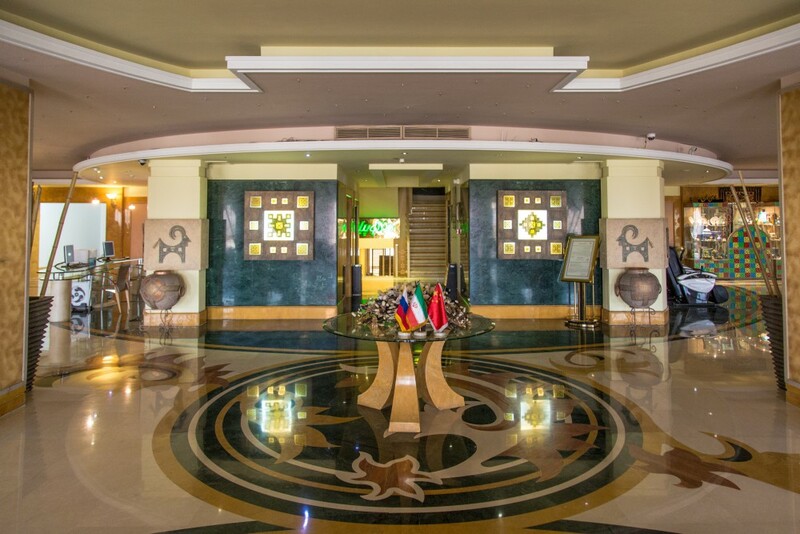 Locating at the heights of the city and surrounding by a pleasing and comfortable space reminding a ship deck, the five-star Amir Kabir Hotel with its 75 rooms, suites, restaurants, which serve different cuisines and drinks, is located at the heart of Amir Kabir Tourism-recreational complex.